Massage Therapy is increasingly used to relieve physical and mental discomfort and is suggested as a safe therapeutic modality, without any significant risks or any known side effects. Although a multitude of complementary therapies, such as acupuncture, are applied in reproductive medicine, no information is available with regard to the application of massage as an adjacent therapy is assisted-reproductive techniques (ART’s). 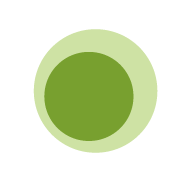 A recent study undergone at the IVF Centers Prof. Zech-Bregenz in Bregenz, Austrailia by J. Okhowat, et al, suggests that, “andullation therapy (massage therapy) prior to blastocyst transfer in a cryo-cycle improves embryo implantation, most likely due to a reduction in stress, a reduction in uterine contractions, and, probably, an enhancement of blood flow in the abdominal region. These findings provide support for use of andullation as a complementary therapy for ART”. The intervention used was, all patients receiving a transfer of vitrified and warmed blastocysts between January and December 2012 were included in the evaluation. Prior to ET, the andullation group received a standardized program of therapy-a 30-min, deep relaxation massage on an oscillating (vibrating) device, whereas the control group did not… To determine efficacy, the primary outcomes that the study measured were (1) pregnancy rates (PRs), by testing urine and obtaining a positive β-human chorionic gonadotropin (β-hCG); and (2) ongoing, pregnancies (oPR), by observation of fetal heartbeat and birth rates (BR) as well as miscarriage rates. The patients’ medical histories and types of infertility as well as the quality of the embryo transfers (ETs) were evaluated (J. Okhowat et al, Mar-Apr 2015). 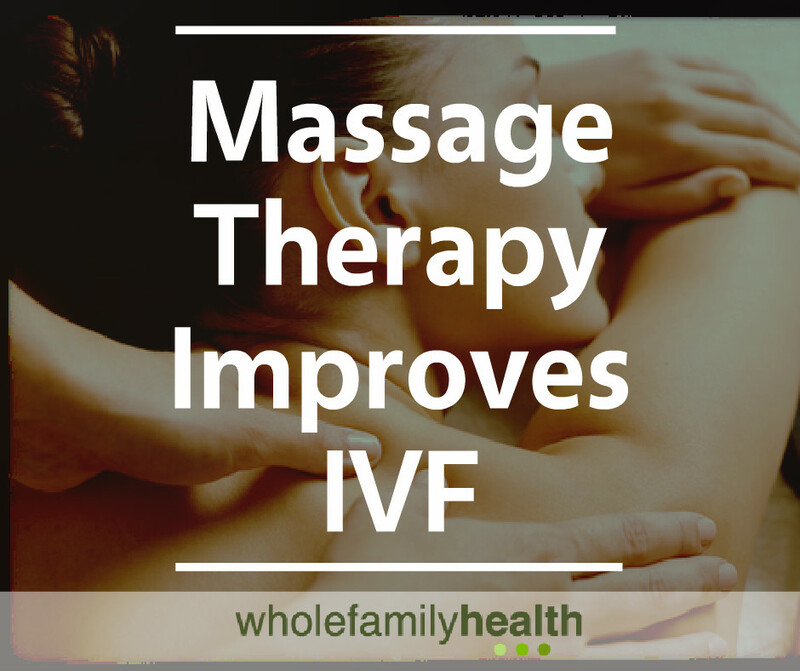 If you are interested in learning how massage therapy can improve IVF and your health, contact our team of fertility specialists today! Okhowat et al. Altern Ther Health Med. 2015 Mar-Apr;21(2):16-22.